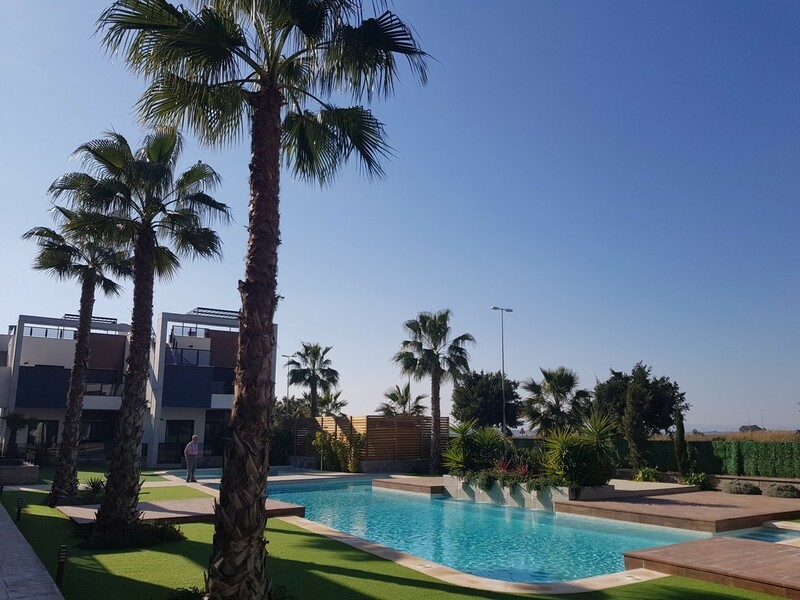 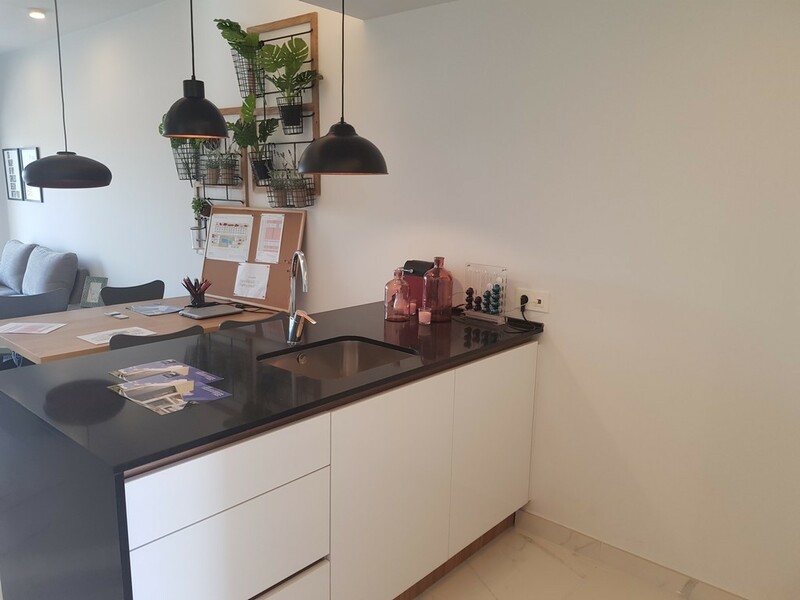 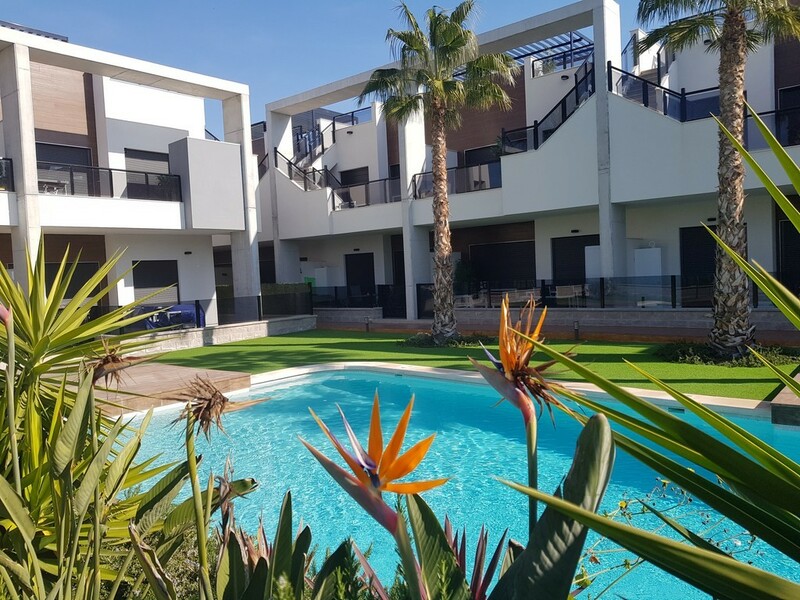 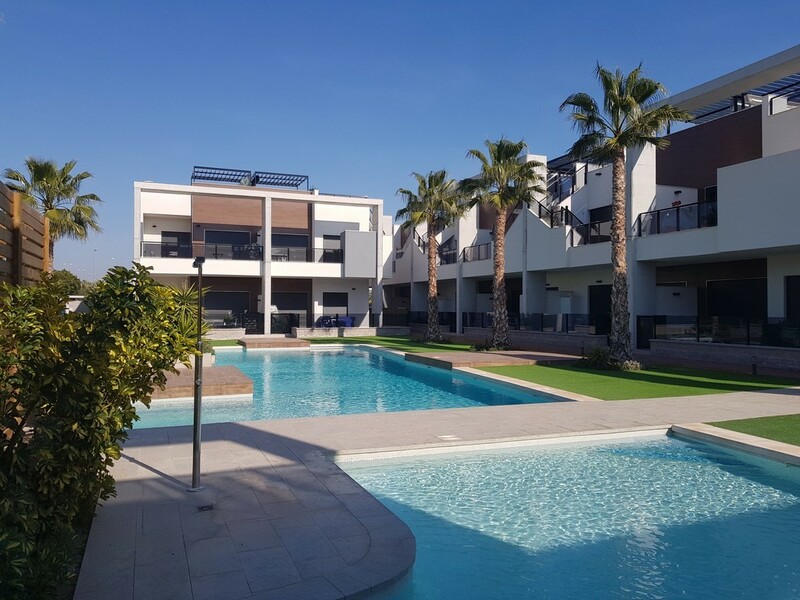 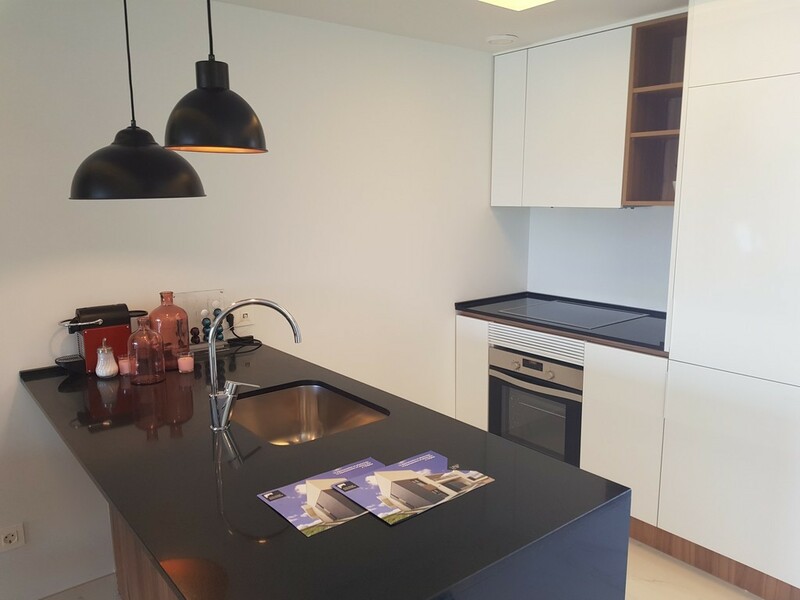 PROMO: LOADS OF FREE EXTRAS WORTH €10,000 Here we have some fabulous new properties that are now key ready and with our current promotion will be sold fully furnished with kitchen appliances and air conditioning. 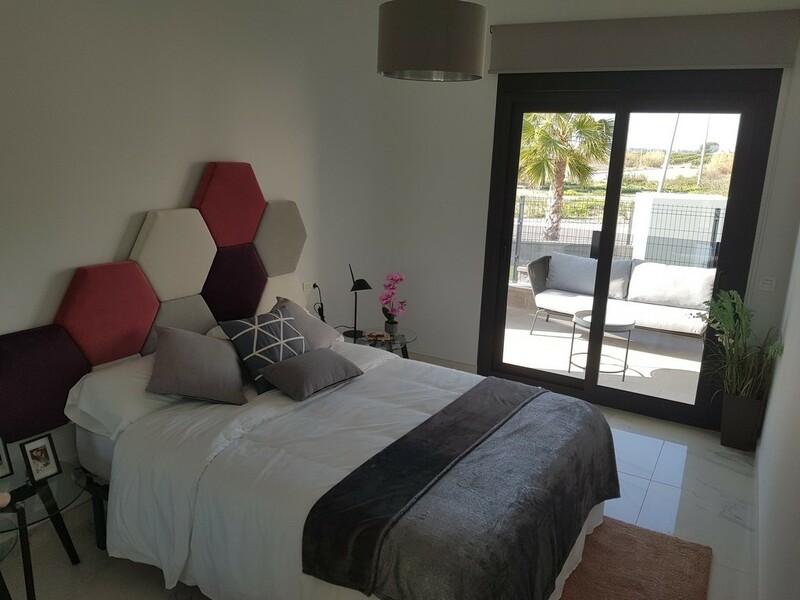 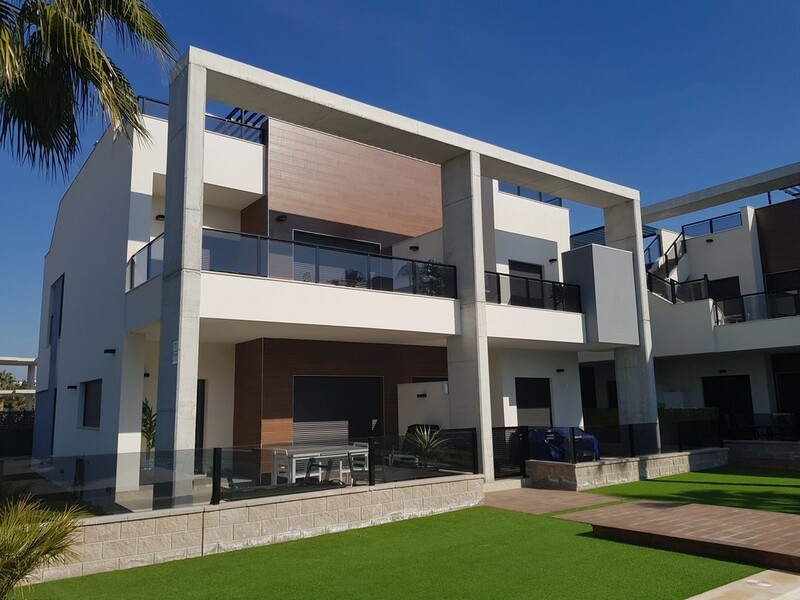 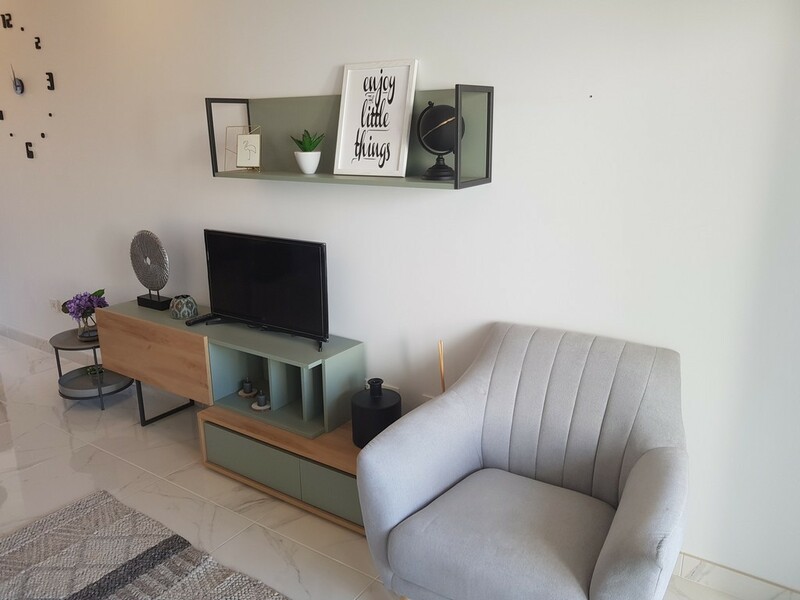 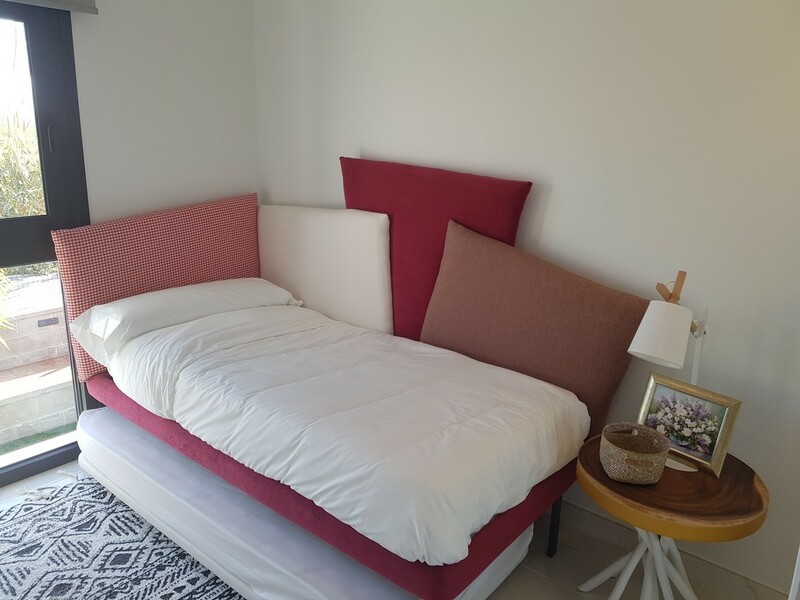 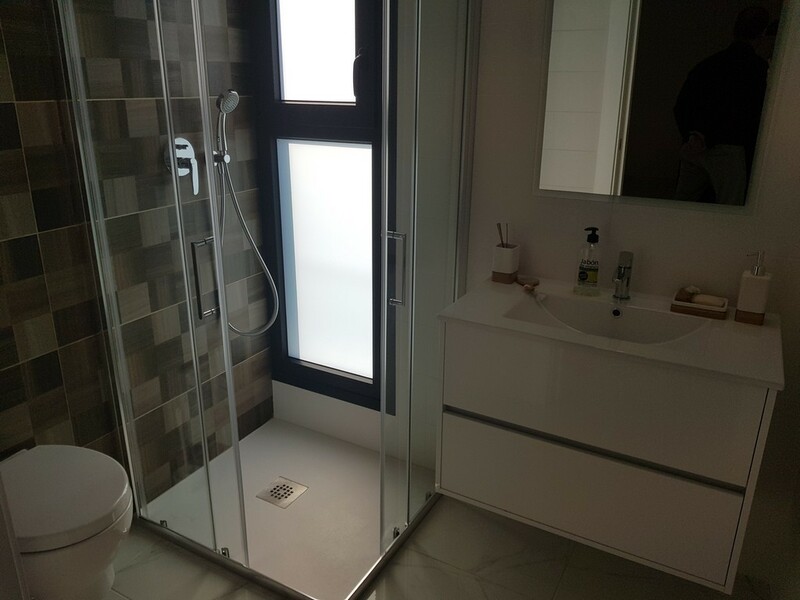 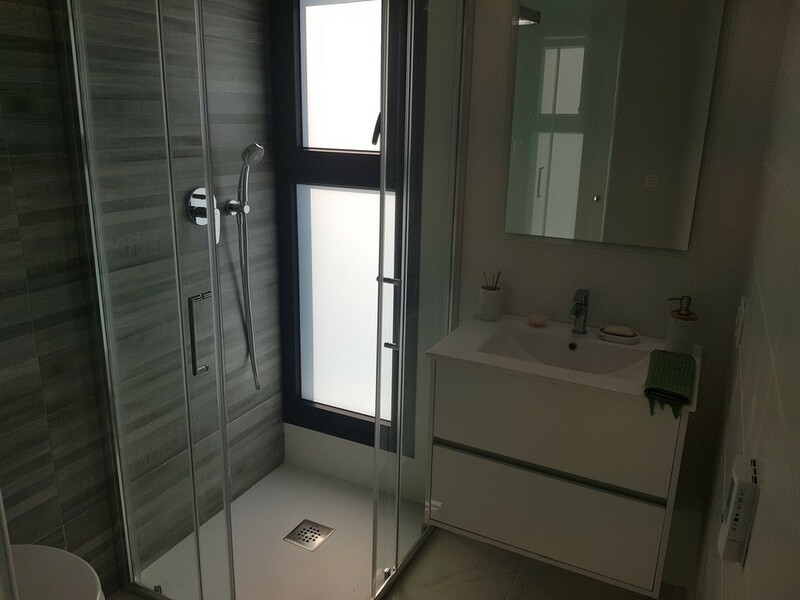 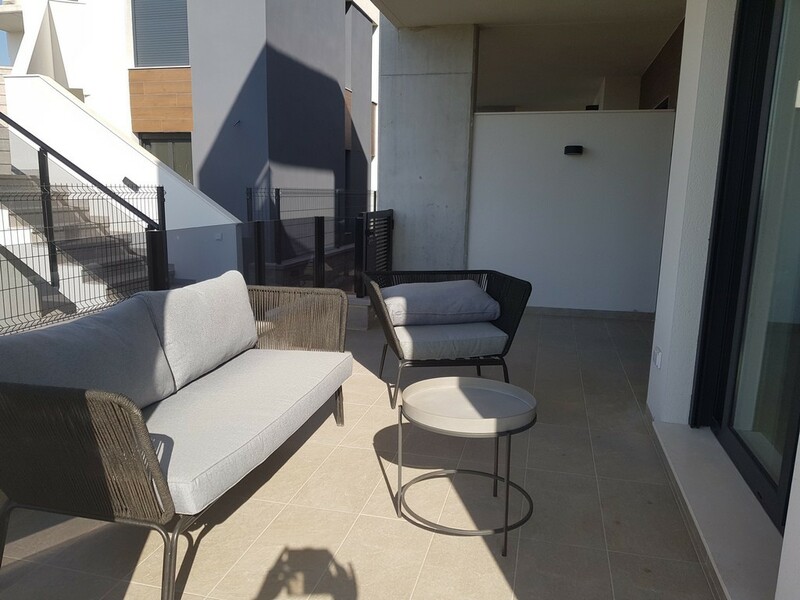 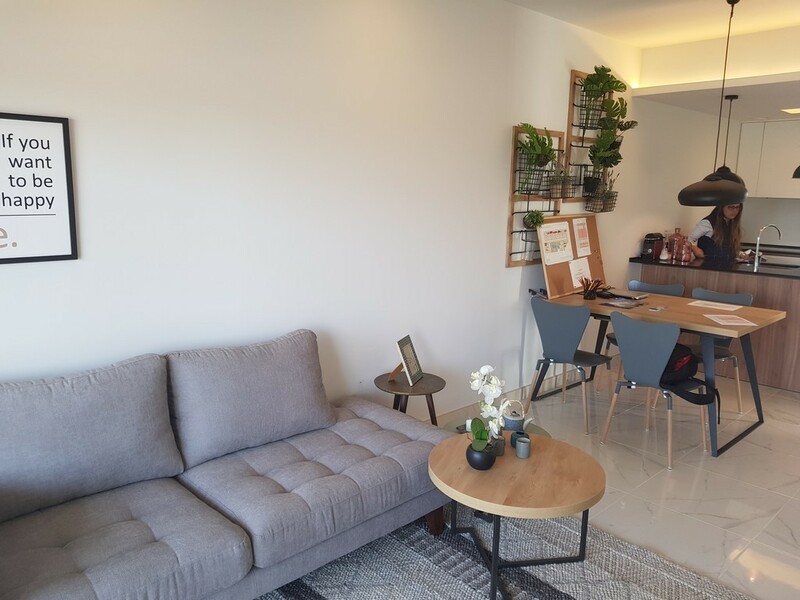 The apartments are 2 bedrooms and 2 bathrooms and you have achoic eof either ground floor with terraces and garden or top floor with terrace and solarium. 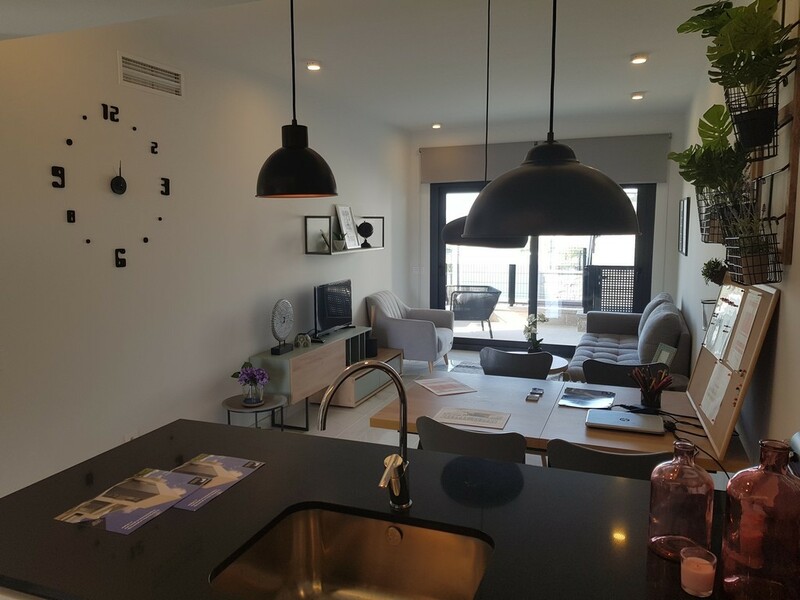 Prices start from €152,000. 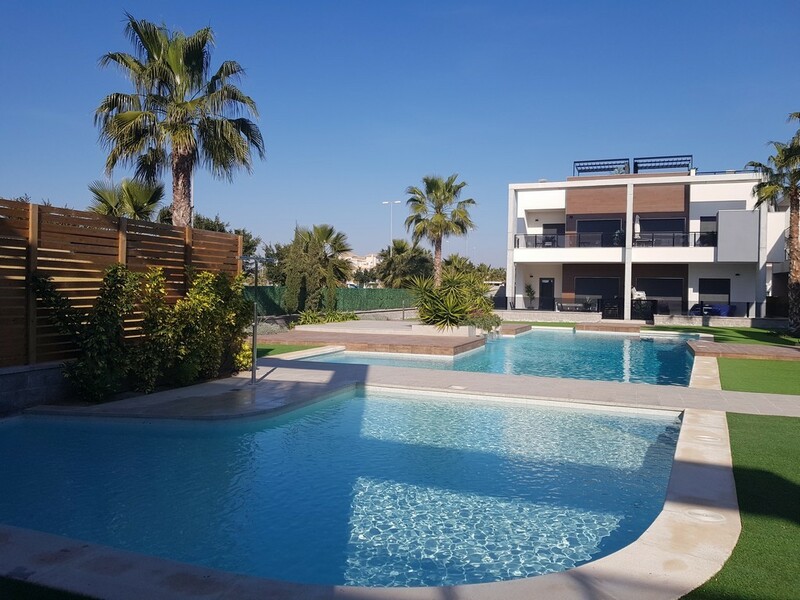 Guardamar is a beautiful Spanish working town with numerous amenities and fabulous beaches. 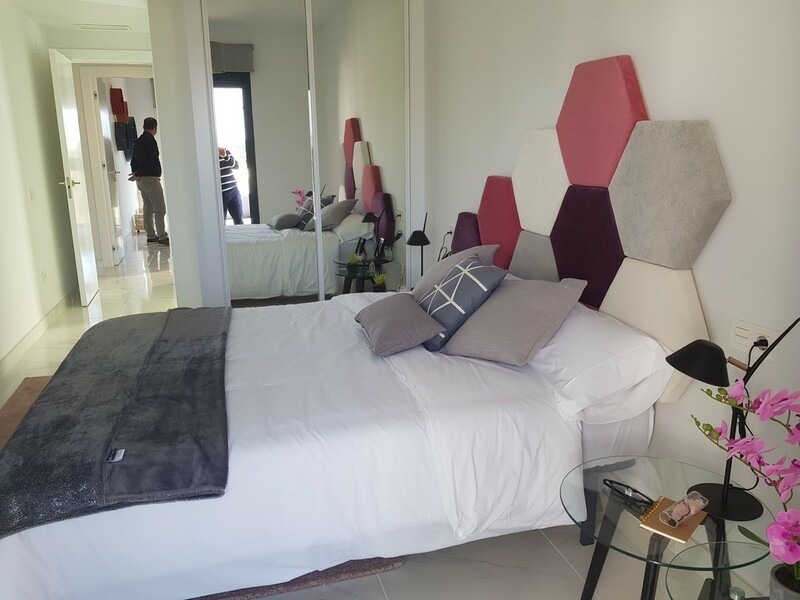 There is a fantastic promenade decked with beachfront bars and restaurants. 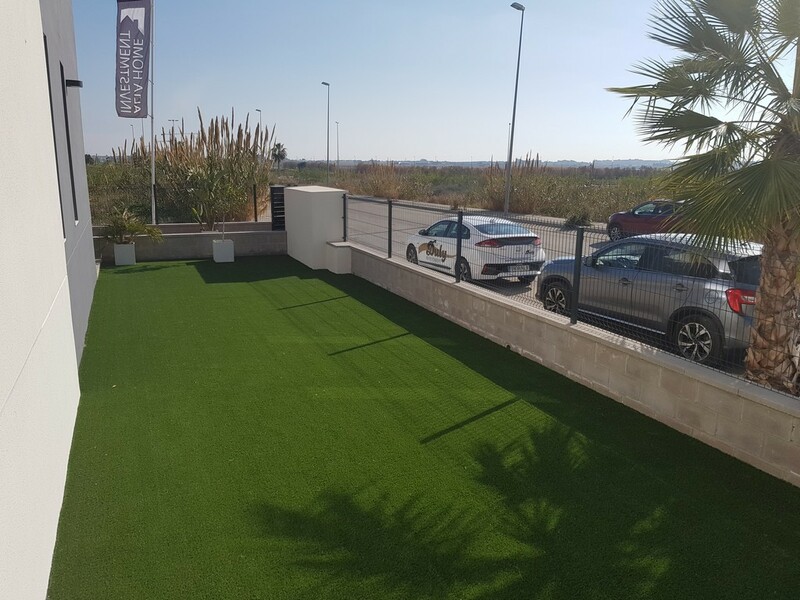 From here you are just a 30 minute drive to Alicante airport.